Spinel is a colored stone known for its high quality and rich red, orange, blue, purple, black or pink color. 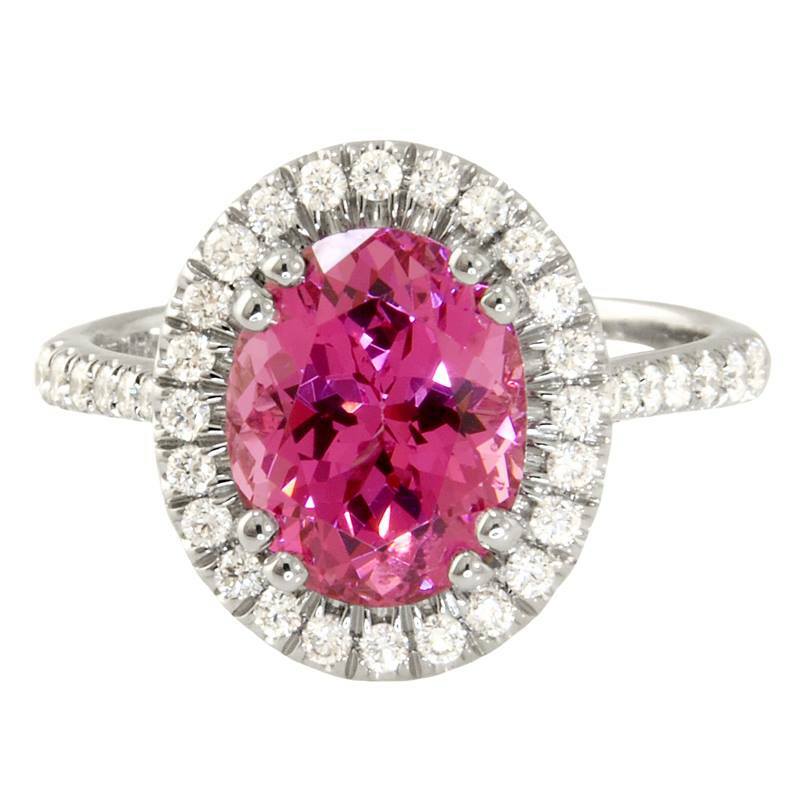 A Spinel of good quality can rival the brilliance and fire of a diamond. Spinel is known to fluoresce under ultraviolet light. Because of its exceptional beauty, Spinel has been mistaken for Ruby or Sapphire throughout history. Many famous Rubies, like the Black Prince’s Ruby set in England’s crown, are actually Spinel. Cambodia, Myanmar, Sri Lanka, Madagascar, Tanzania, Brazil, Nigeria, Afghanistan, Pakistan, Thailand, and Russia are sources for Spinel. . The Gem Collection had some beautiful specimens of Spinel on display for our 2013 Tallahassee Colored Stone and Jewelry Show.